Coming from a strong athletic background, Dane has trained his entire life. He attended Kent Prep school in Connecticut (hockey, football and Lacrosse), followed by St. Lawrence University in New York (football), before his career was cut short due to injury. Dane always envisioned himself in a coaching position, and has taken on that role with his clients. Dane has 2 certifications with Canfitpro (including that of an Associate pro Trainer), and is additionally certified as a nutrition coach with Precision Nutrition (the #1 nutrition coaching organization in the World). He also has an ELDOA level 1 certification (Postural exercise technique). Dane has experience in training a wide variety of clients, from high school athletes working on sports performance, to senior citizens with whom he focuses on pain reduction. He is a firm believer in strength training for all levels. He believes that anyone can benefit from becoming a stronger version of themselves. He has also worked with over 100 nutrition clients, helping them lose the body fat they wanted, through sustainable and healthy eating methods. Dane prides himself on giving the upmost support and encouragement to his clients, and will often go the extra mile to create an atmosphere that will allow for them to achieve the results they’re after. From a young age, Jean Destiné had a passion to help people. With the opportunity to combine this passion with his love of fitness, Jean found his calling. 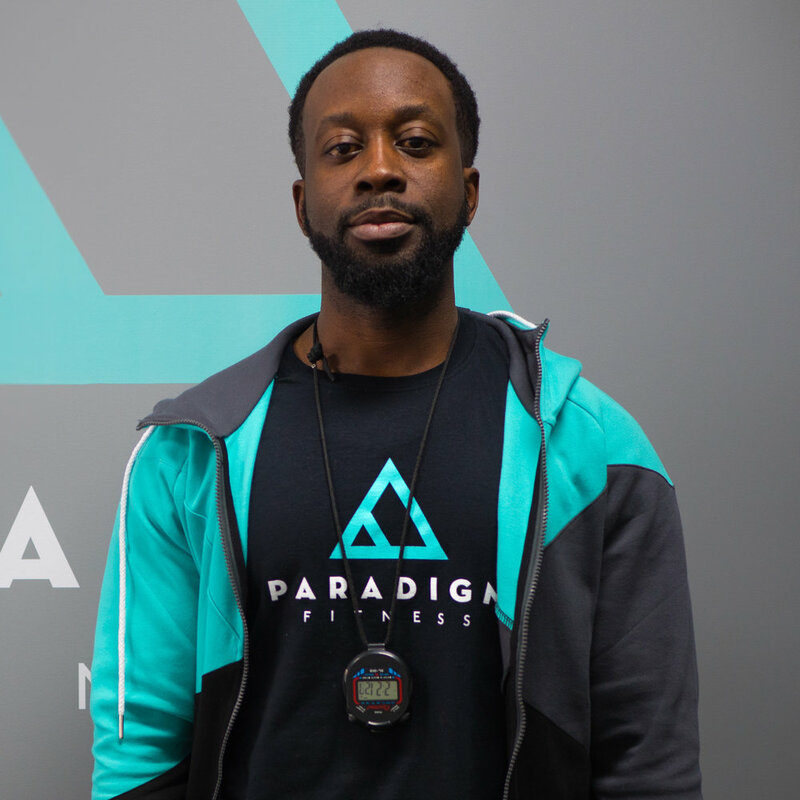 After completing his FIT certification, Jean started as a volunteer fitness instructor and began teaching a variety of group fitness classes to persons of all fitness levels. From Muscle Toning and TRX to Cardio Cycle and Cardio Kickboxing, Jean`s classes aimed to challenge his clients to reach their next level of personal fitness.